Each design detail on our vehicles is analysed to ensure the lowest possible environmental impact, and fuel efficiency. This is especially the case for the New AYGO engine (type 2NR-FKE) which shows even further reductions in emissions of pollutants, and impressive fuel consumption. With a total length of 3.45 metres and a turning circle of just 10.2 metres, no road is too narrow, no turn too tight. 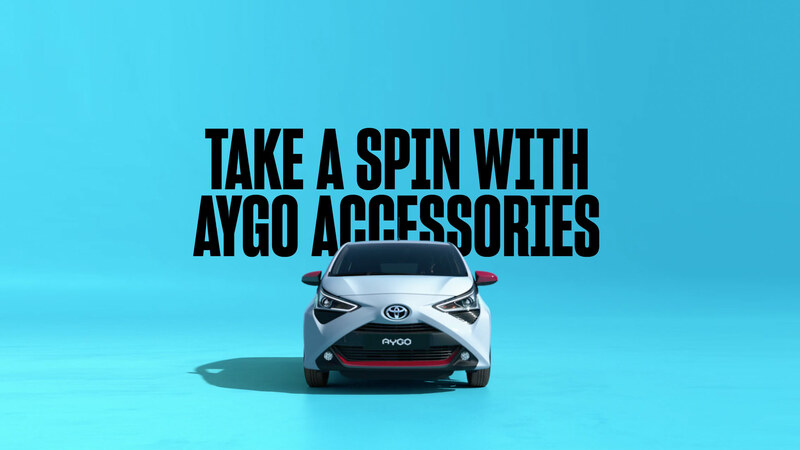 Compact and streetwise, AYGO has all the ingredients to keep you safe. Equipped with Pre-Collision System (PCS) and Lane Departure Alert (LDA) – AYGO’s prepared for any eventuality. New Toyota AYGO - The success story continues. More driving fun than ever. Strengthening the model’s unique DNA, Toyota's designers and engineers have not only reinforced the AYGO's youthful and distinctive image, but also improved its performance and handling characteristics to make it even more fun to drive. After 20 years of hybrid leadership, we are committed to make Toyota hybrid ever more attractive to our customers.